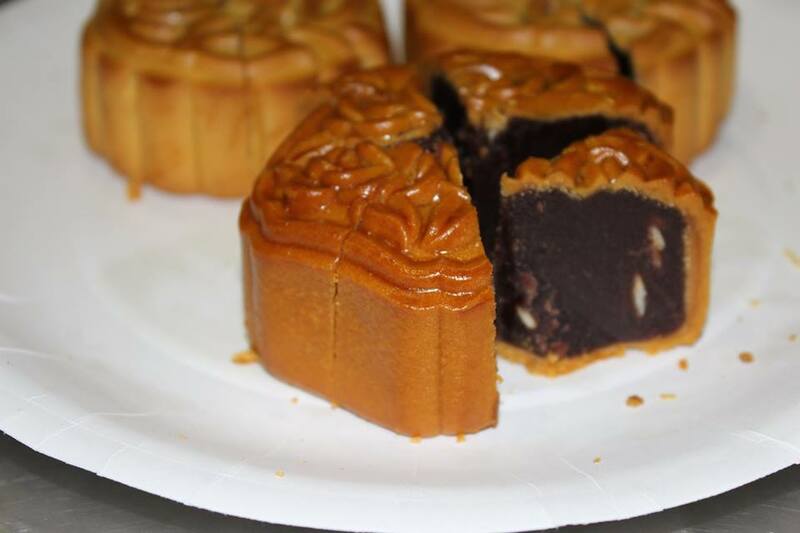 The Mid-Autumn Festival, also known as the Mooncake festival, falls on 15th day of the 8th month in Chinese lunar calendar with a full moon at night. It is given the name “Mid-Autumn” because it is celebrated in the middle of the autumnal season. During the festive season, Chinese people meet up and have reunion dinners and family gatherings. 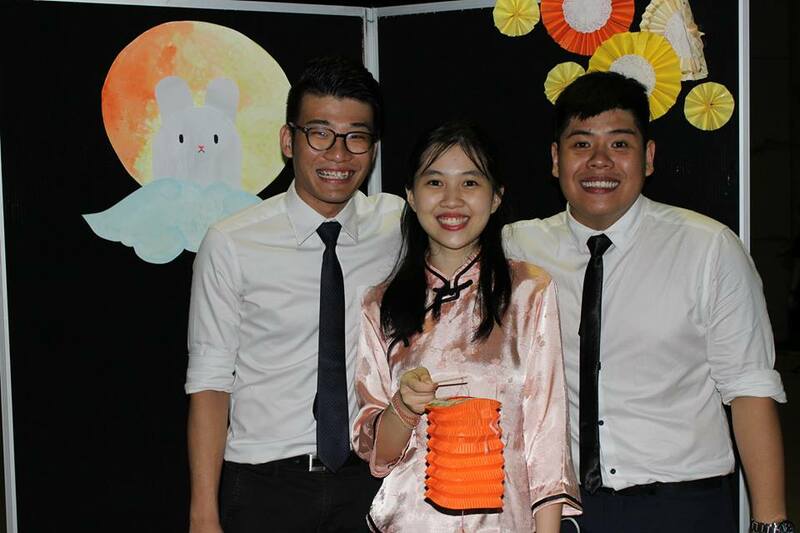 Reunion has significant meanings towards the Chinese, as the reunion with friends and family are one of the most blessed moments together, while enjoying delicious mooncakes, tea and wonderful nights lit by the bright moon. But we knew that IMU has a lot of students from other states are unable to have a reunion with their family during this festive season, thus, IMU Huaxia Chinese Cultural Society specially organized an event to allow students to have a reunion with university friends and celebrate the mid-autumn festival together. First and foremost, event President Ms Chew Teng Teng presented her welcoming speech along with club advisor Dr Lim Chooi Ling. 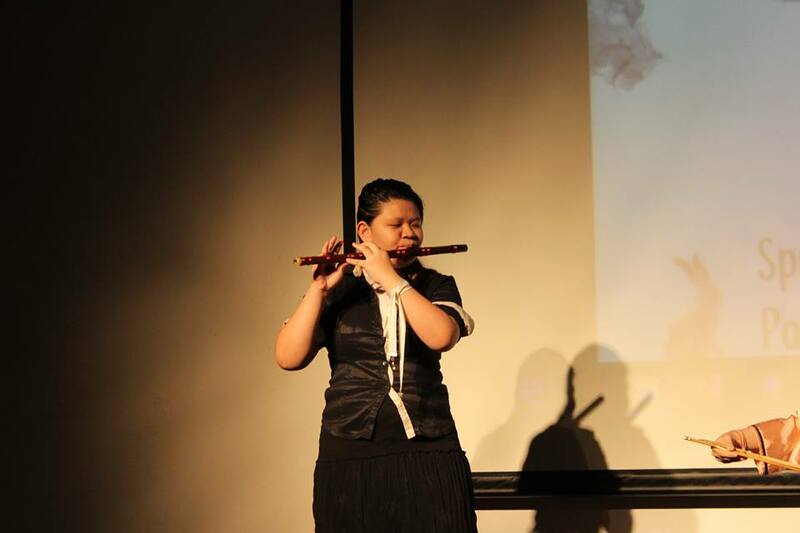 For this event, IMU Huaxia Chinese Cultural society prepared lots of wonderful and eye-opening performances for all the guests such as 24 festive drums, Chinese orchestra, Chinese yoyo, singing and dancing. 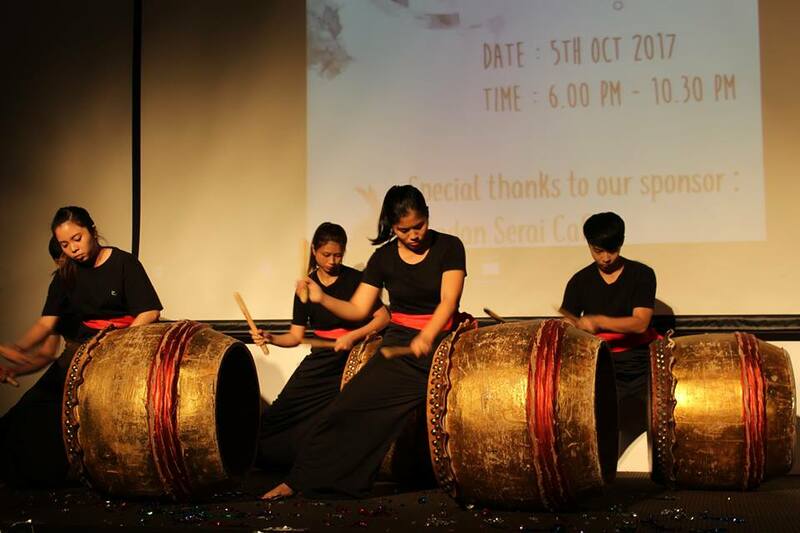 Moreover, the organizing committee had invited 24 festive drums team from University Malaya to celebrate the mid-autumn festival alongside us. 24 festive drums are the combination of 24 festive seasons in Chinese lunar calendar, along with calligraphy and Guang Dong lion dance drums performance. It has become part of Malaysia’s national heritage since the year 2009. 24 festive drums are Chinese traditional basic drum technique with a little twist. 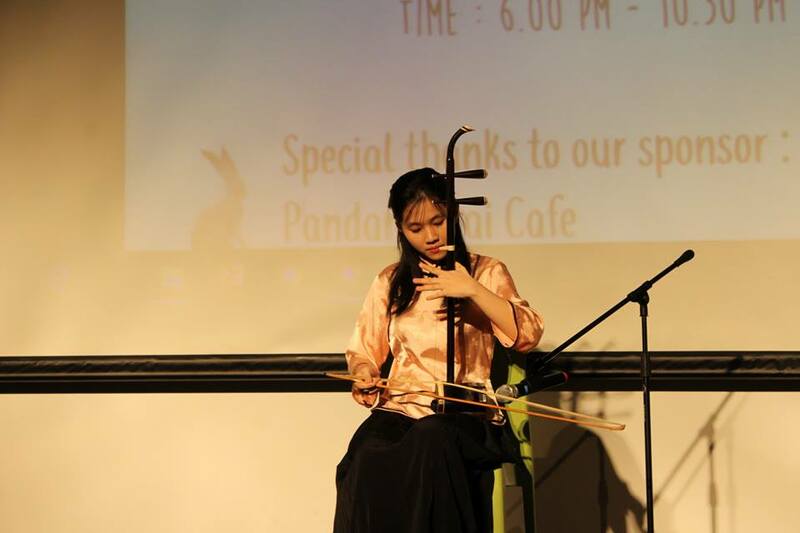 Besides being a performance, it is also part of the cultural identity for the Chinese in South East Asia. Performers use different beats, cheers and body movements to form an amazing performance. Furthermore, the Chinese orchestra performed using not only er hu, dizi (bamboo flute), lapa (trumpet) and suo na (double-reeded horn) but as part of a breakthrough programme, also with mixture of western and eastern instruments such as the piano to present a song called – “Liang Liang”. President Ms Chew Teng Teng also performed a song called Sai Ma (Horse Racing). 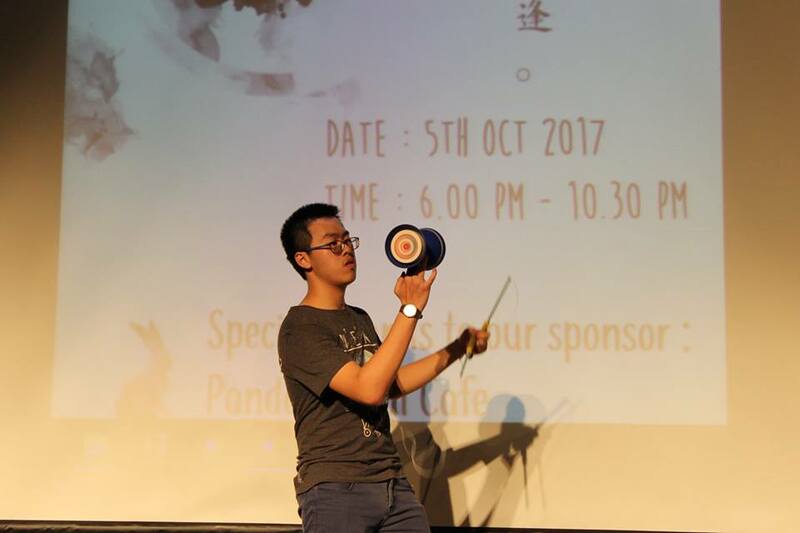 Chinese yoyo, singing and dancing performances were put on by our skillful and talented students from different courses. Ms Jessica sang two song named “Still the One” and “Hey Soul Sister” while the group Train Wreck performed a song called “Stacy’s Mom”. Last but not least, Surfacten performed a lively Kpop dance. 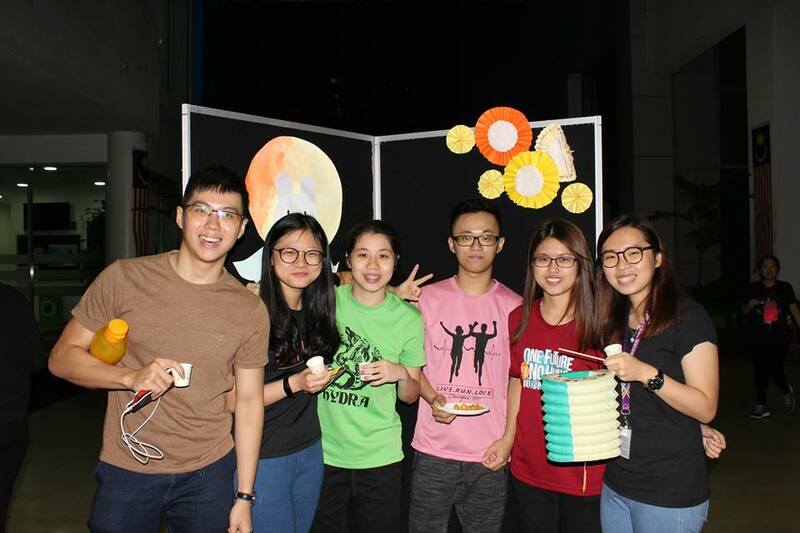 Besides that, IMU Huaxia Chinese Cultural Society also prepared a thrilling Lantern Riddle competition, mooncake feast and picture taking at the prepared photo booth, located at the IMU driveway. 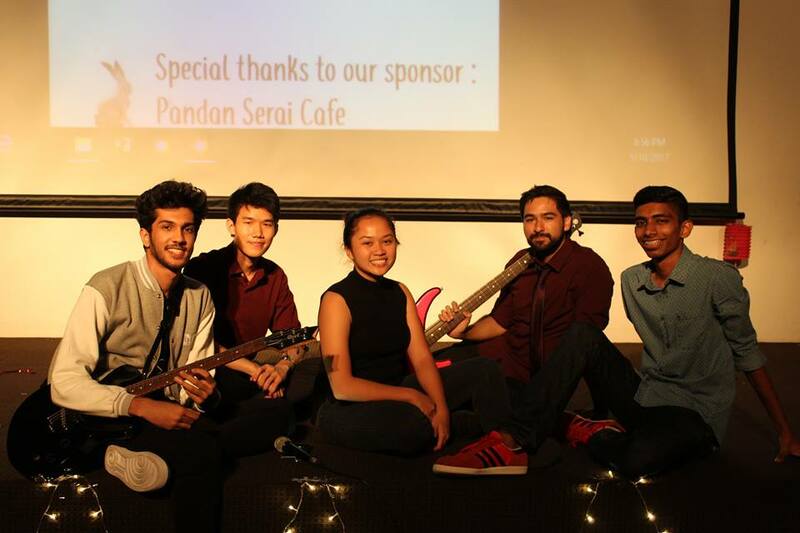 Despite the busy schedules of our students, the organizing committees put in a great deal of effort in making the event a success! 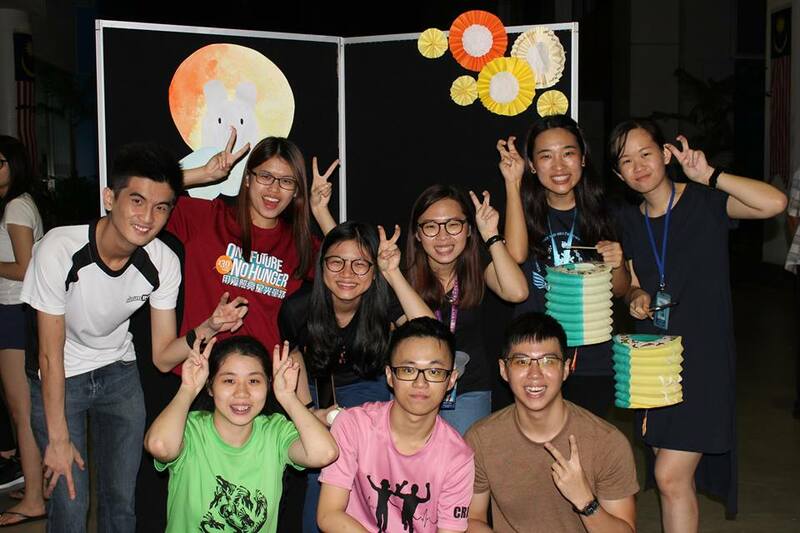 Happy Mid-Autumn Festival to IMU Community!